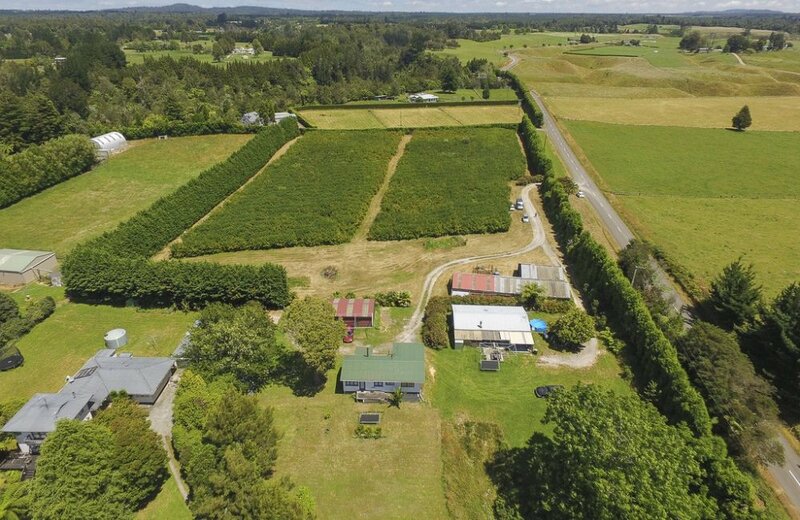 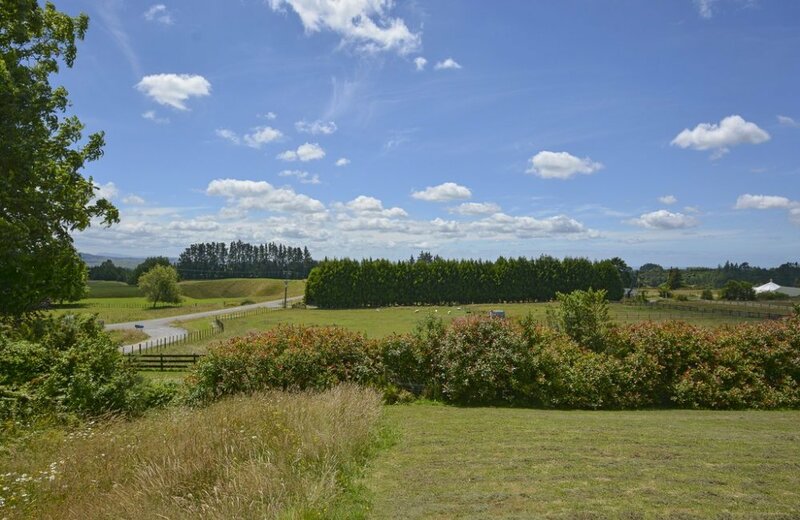 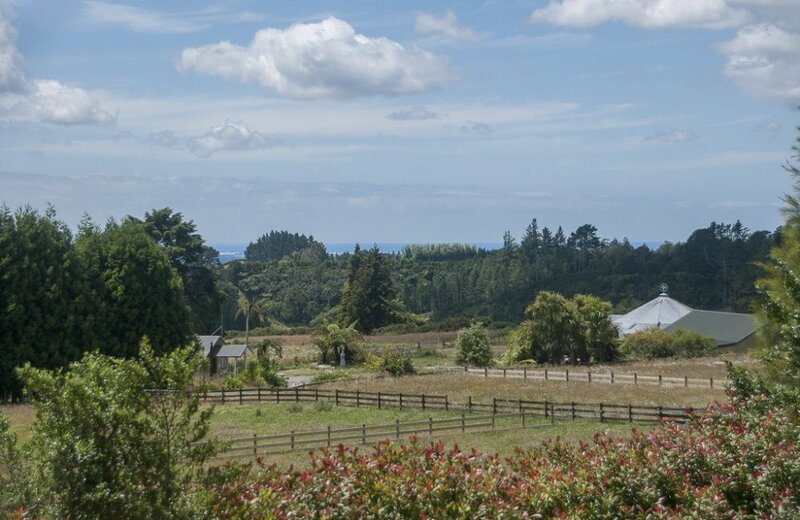 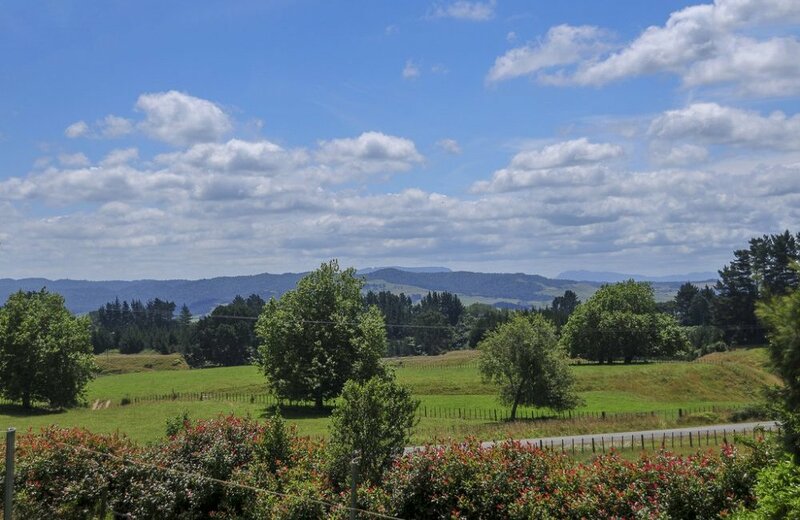 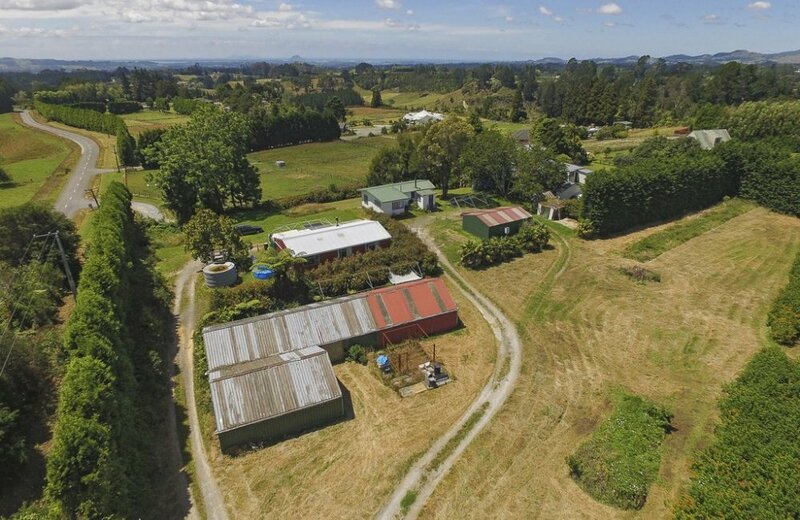 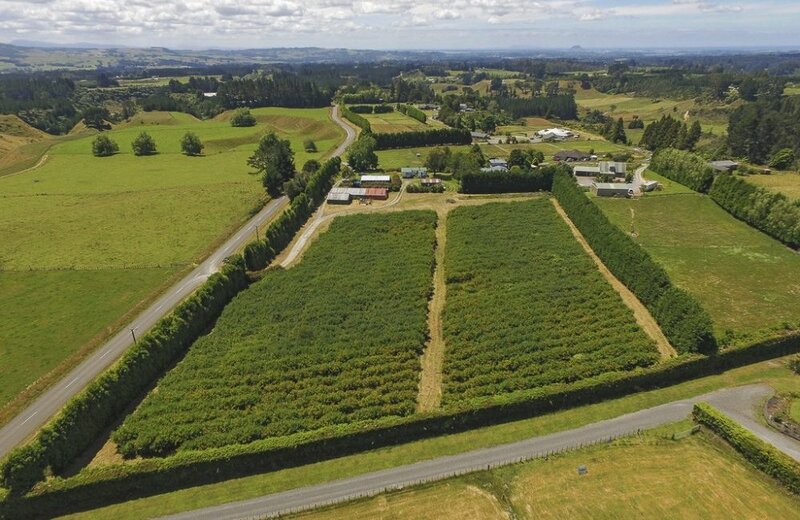 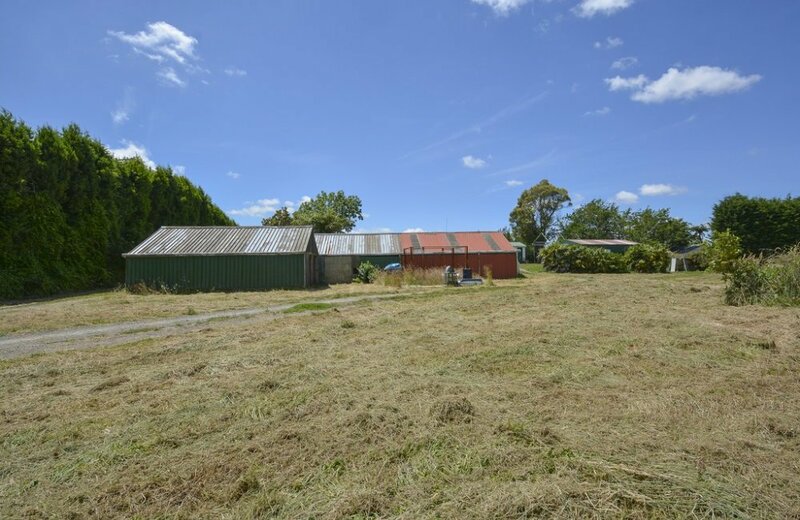 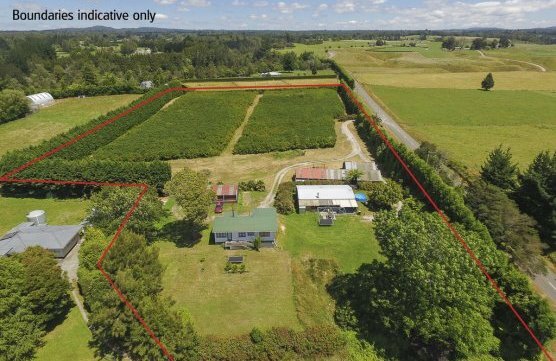 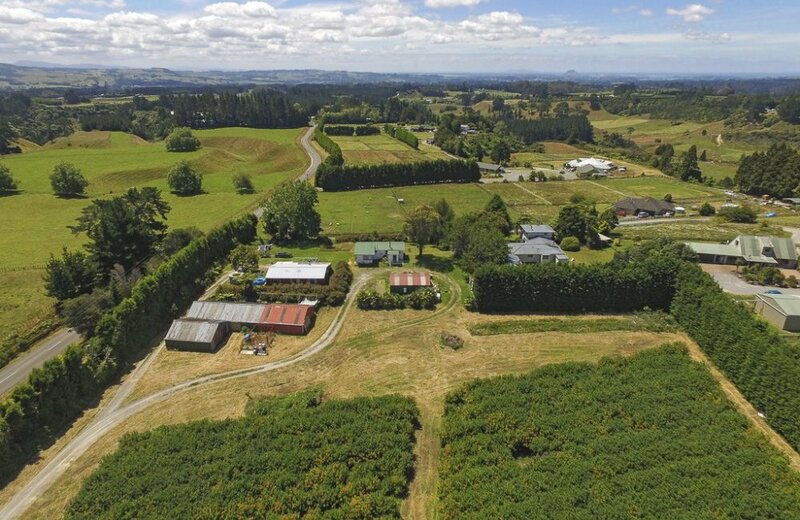 Any buyer with vision and an eye for potential will be interested in viewing this prime block of rural land comprising 2 hectares and with pleasant rural views. 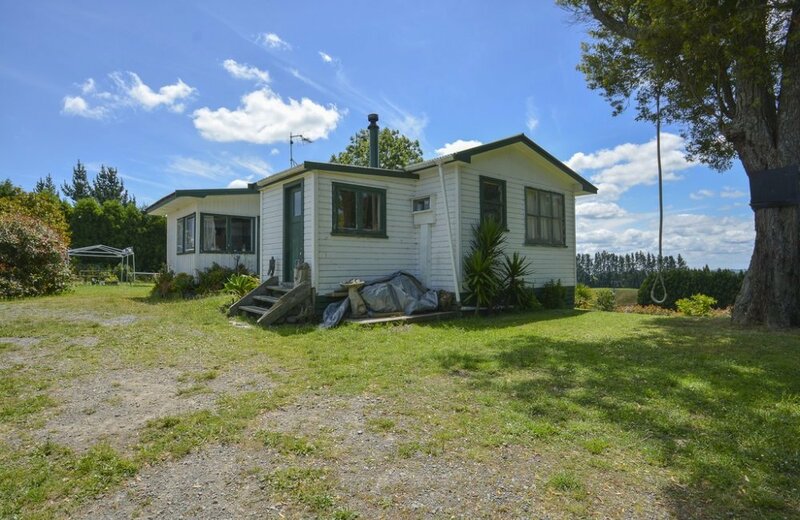 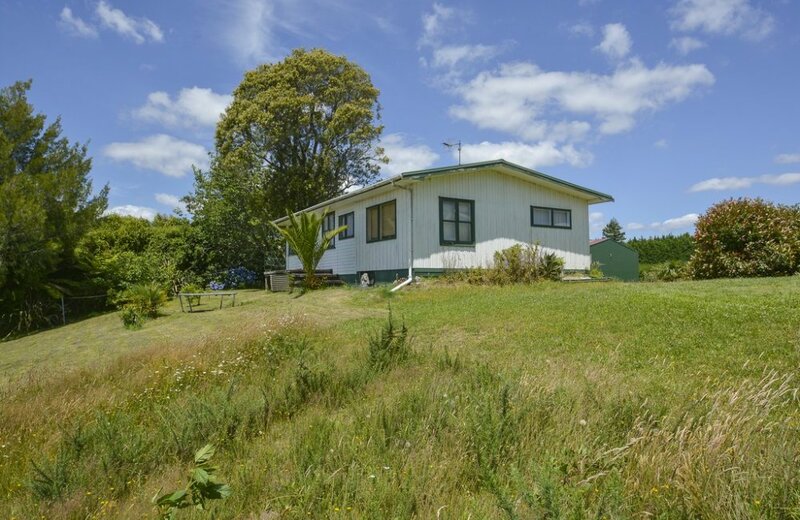 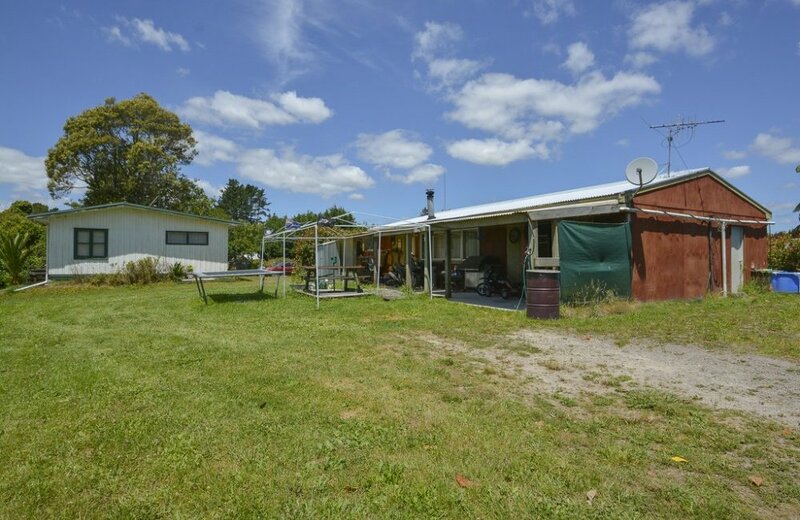 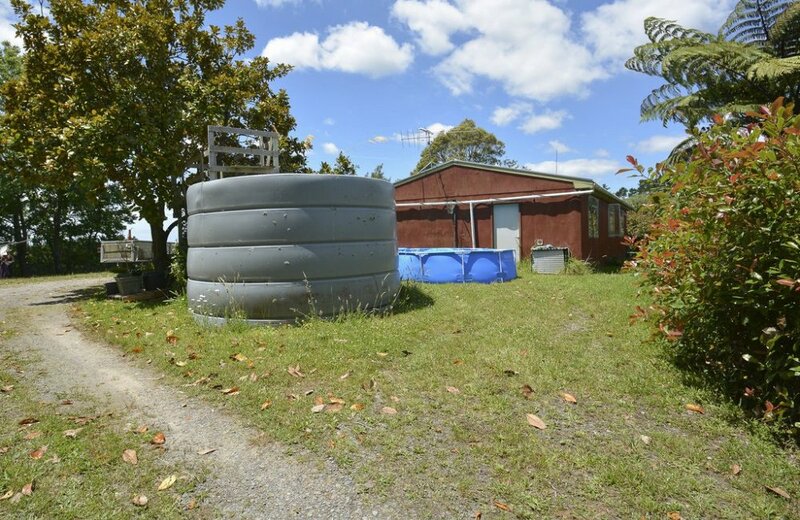 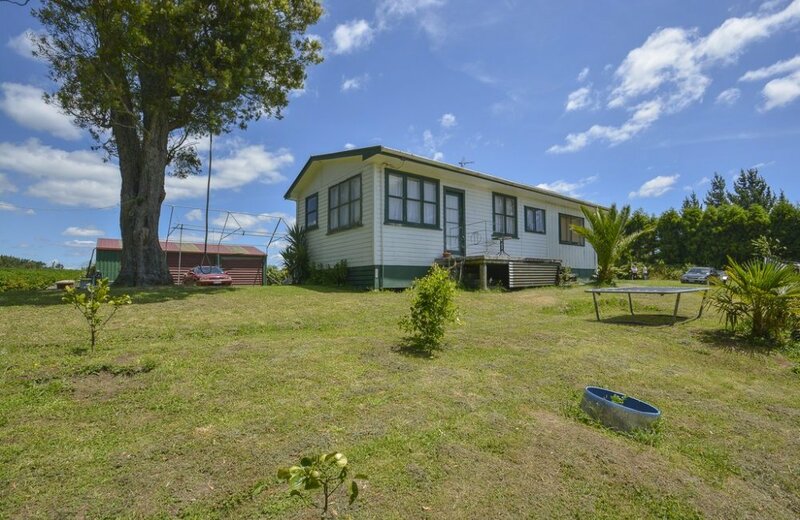 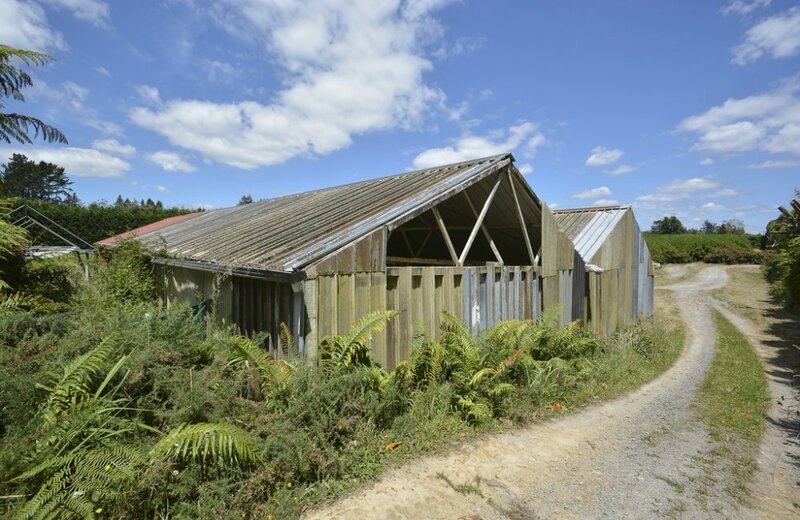 This property is ripe for development, while in the meantime returning $400 per week from rental income. 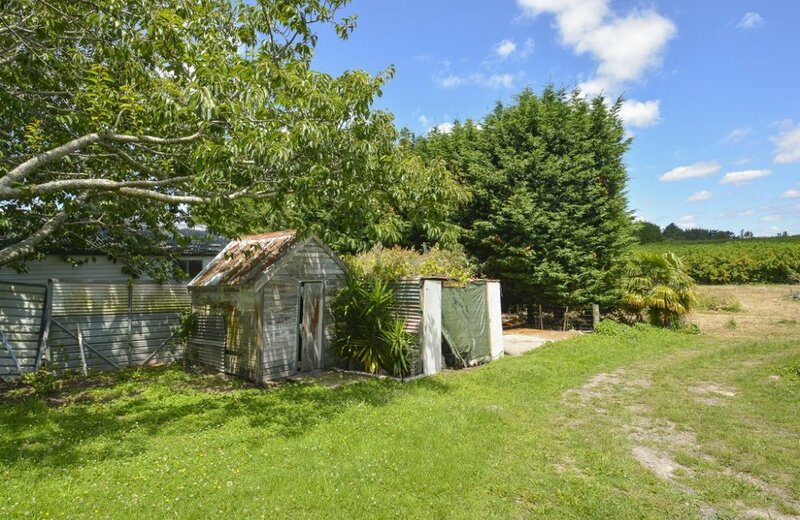 A 1940's two bedroom cottage sits in "pride of place" while 4 bedroom shed accommodation has been occupied by a long term tenant. 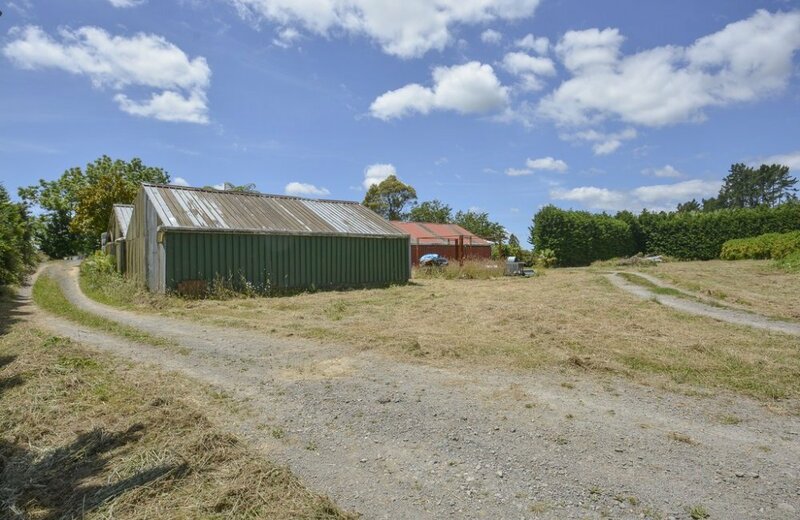 Housing for vehicles is currently prolific with a 44m2 2 bay Letts shed and an enclosed structure of approximately 200m2 which could be utilised by some or demolished by another! 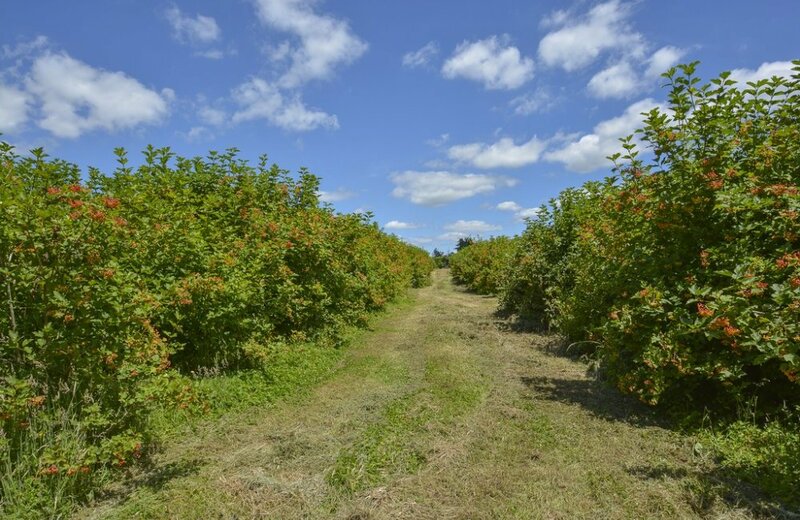 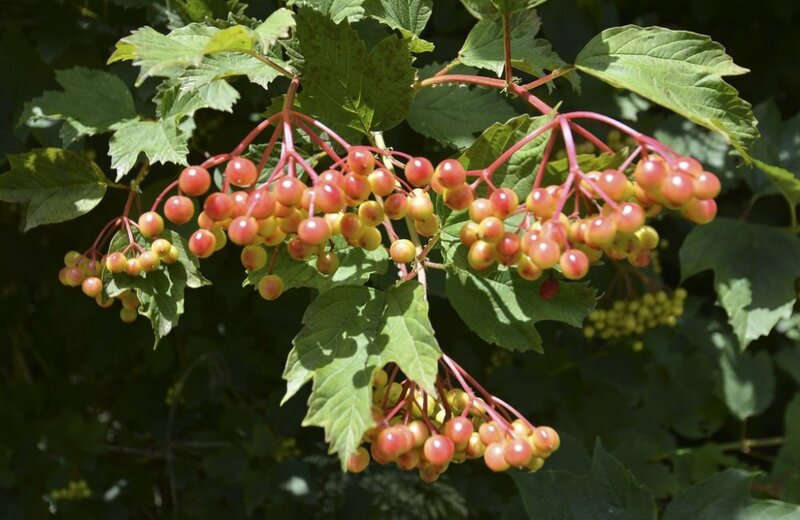 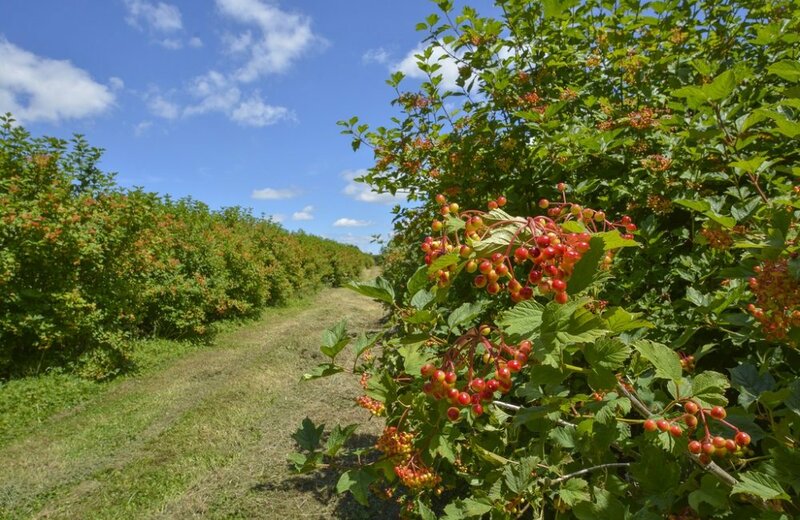 The balance of land is currently planted in a large crop of Viburnum ornamental berries which could either be cultivated or cleared to provide land for grazing or growing - whatever pleases most!